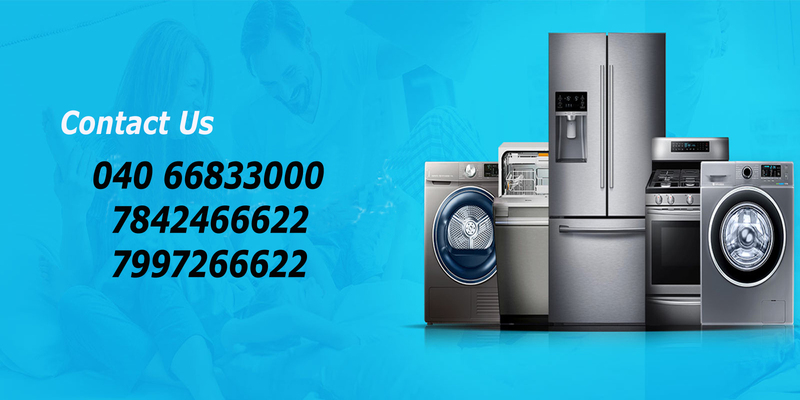 Are you looking for best and reliable home appliances service, DMartHyderabad is the best solution for your valuable products. 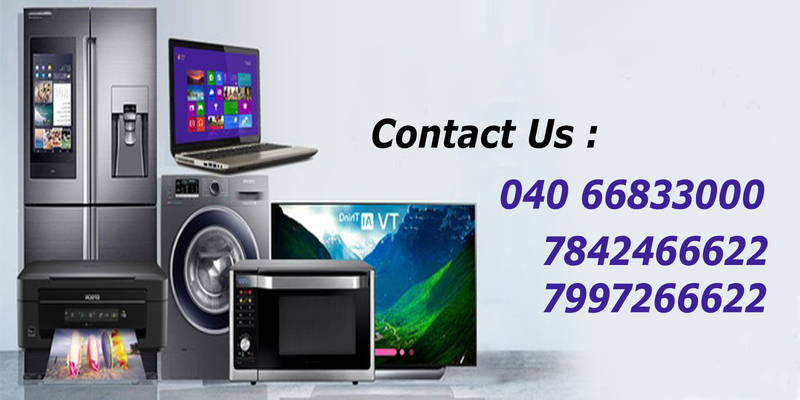 We are doorstep home appliances service providers in twin cities. 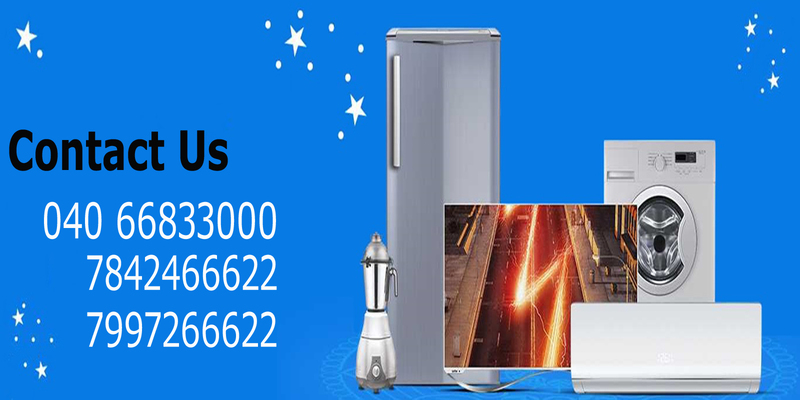 If any of your Philips, LG, Bluestar, Samsung, Haier, Godrej, Videocon, Whirlpool, and other appliances not working properly, need affordable, fast appliance repair at your place contact us. DMartHyderabad is a multi brand service centre. Our technicians are well experienced and qualified. They will attend you within 24 hours at your Doorstep. We will schedule your service appointment as per your convenience. Our multiple skilled technicians offer marvellous service to your valuable products. We will step at your door and offer services at office or home. We have high service standards and hassle free service committed to provide you with guaranteed and trusted services. Dmarthyderabad © Copyright 2016 All rights reserved.